Are you looking for unique ways to reach out to prospects? 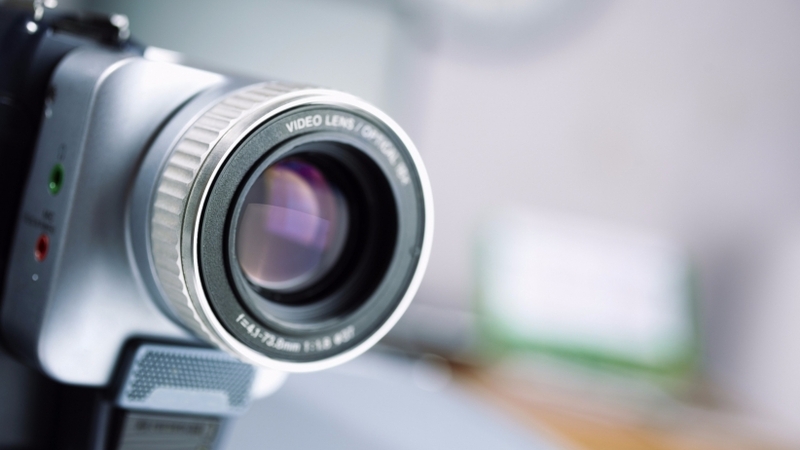 Using video can help you gain trust among your network while sharing important financial information. 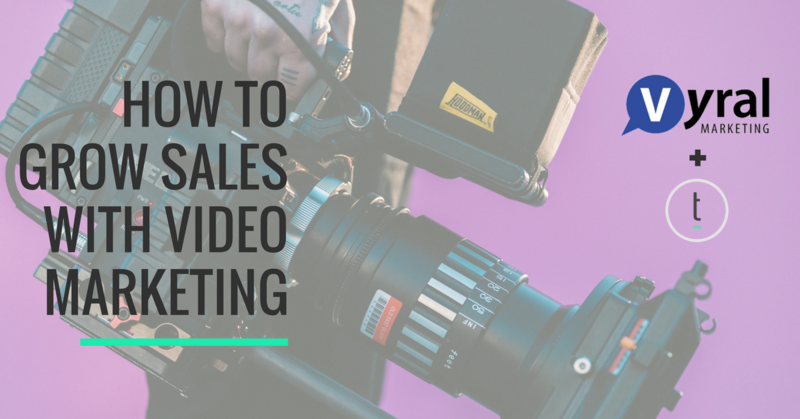 In this webinar, listen as Scott Sillari from Vyral Marketing gives us the ins and outs of video marketing and how it can help you connect with prospects and successfully engage with your clients. 3:29 How can video marketing help you grow sales? 34:20 What is required for compliance? 43:10 How can Vyral Marketing help you?